Now that you’ve introduced your team to Asana you’ll want to make sure everyone agrees on a few key conventions. 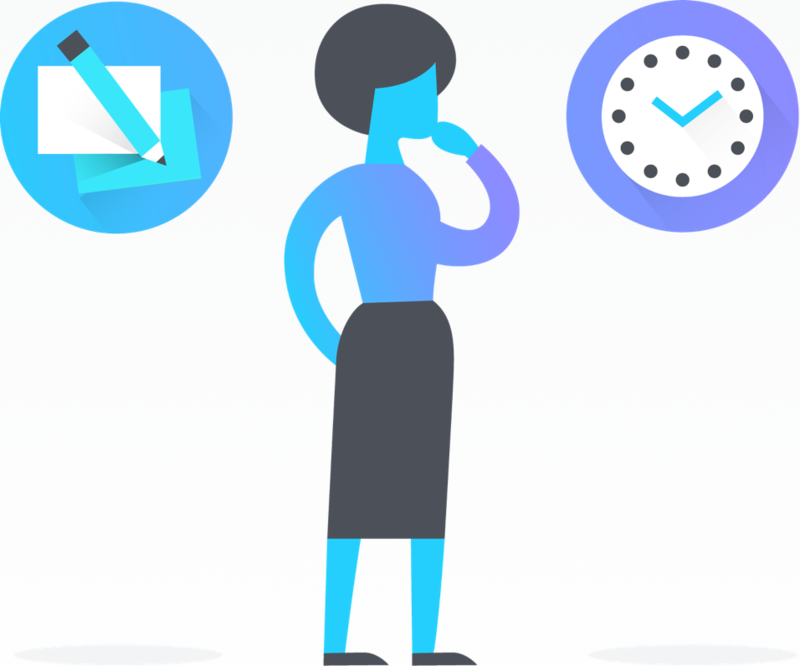 Making decisions up front about how Asana works best for your team will set you up for long-term success, and help you get the most out of Asana Premium features later on. 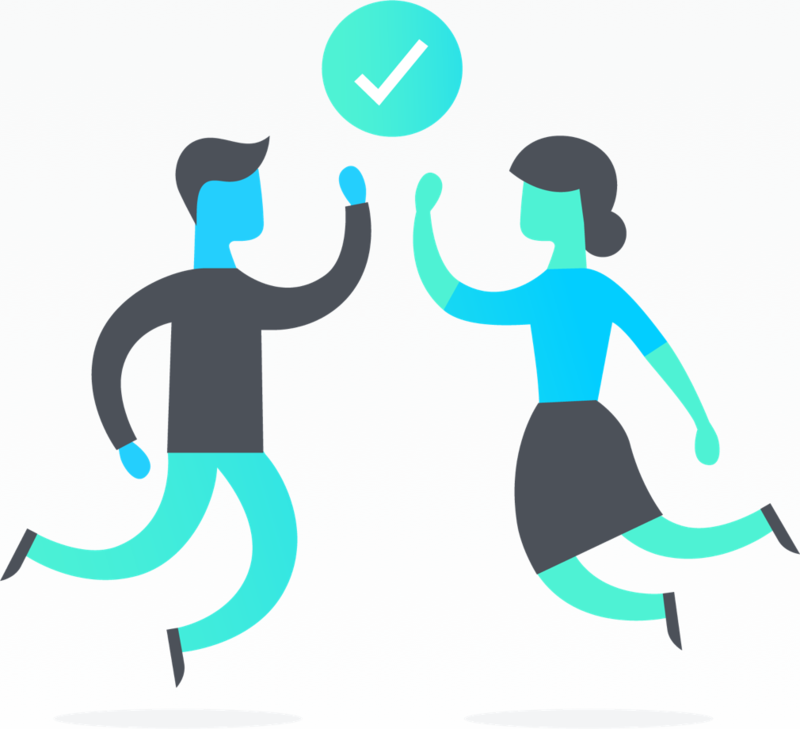 Agreeing on a few conventions will also help everyone on your team feel comfortable with Asana. Want to get more value out of Asana faster? Get started with a free Premium trial. Every team will have unique preferences, but here’s some guidance to help get you started on defining your team’s conventions. We recommend encouraging everyone to create tasks and assign them to anyone on the team (even direct reports should be able to assign tasks to managers). Asana is most useful when anyone can contribute their ideas and move action items forward. We advise making task names specific and action-based. For example, instead of “Blog post,” create a task called “Write [title] blog post” and one called “Publish [title] blog post”, so there’s no question about what needs to get done. You may want to establish naming conventions for a specific project if tasks move through a certain workflow. Use rich text in task descriptions to make your message clear with formatted text, and bulleted and numbered lists. Use quick responses or a thumbs up to acknowledge the task so the requester knows you received it. If you have questions or updates, comment directly in the task. If you change the due date, add a comment to explain why it was moved to reset expectations. Pin the most relevant comment or conclusion to a discussion to the top of the conversation. If you aren’t able to prioritize the work, assign the task back to the creator or use @mentioning to ask teammates if they can take the task. Like the task to show that you have seen it and are OK with taking it on. If the task has custom fields, fill them out accordingly, and continue to keep them up to date as work on the task progresses. When you assign a subtask, be sure the assignee has enough context from the parent task or within the subtask description. Avoid burying subtasks under too many layers. You can always drag subtasks into the main pane of your project to convert it from a subtask to a task. Duplicate a template project or task template for repeatable, recurring, and predictable workflows. When you create templates, label the task or project name so it’s clear to teammates it’s a template and it’s easily found through search (e.g., “Template” or “Duplicate me”). Provide clear instructions on how and when the task or project should be used in the task or project description. Similar to tasks, anyone can create a project. You might designate one person on the team to do this so that everything is organized similarly. Decide what kinds of workflows will use lists, and which will use boards. For each major workflow, initiative, or meeting, write a descriptive project name and keep the naming conventions the same. Set the project description with goals and objectives to remind teammates what each project is for. Add sections to help organize your project and provide clear delineation of phases or categories. Set up custom fields so you can track all necessary information on every task created in the project. Create a custom template or use an Asana-created template to standardize your common workflows and projects and start every project quickly. That way, you don’t have to reinvent the wheel for every project, and you’ll know you haven’t missed a step. When you create a project, you become the Project OwnerProject Owner Every project can have one Project Owner. They are able to set status updates for the project. Read more by default. You can change the Project Owner in the Progress ViewProgress View Progress View helps you track task completion in a project over time and get status updates from Project Owners. Read more . The Project Owner or a dedicated teammate should keep the project organized and post weekly status updates. As new tasks are created or work moves forward, ensure tasks have an assignee and due date, move them to the appropriate sections or columns, and update their custom fields if relevant. If tasks become overdue or do not have due dates assigned, follow up with the assignee to get work back on track. Use Timeline to map out your project plan and make adjustments as you progress toward your goal. You can easily see task dependencies and adjust your project schedule with the Gantt-style view. If you manage multiple projects, add them to a portfolio to organize and monitor them by initiative. Portfolios make it easier to monitor the status of all your projects. The Project Owner or dedicated teammate should send regular project status updates from the Progress View of your project. Status updates provide clarity for your team and cross functional teams about how the project is moving forward. Set a color for your status update to green, yellow, or red to indicate how your project is moving along. Teammates can reply to status updates when they have questions and feedback, or when they want to create a follow-up task. The Project Owner will receive reminder tasks to update the project status each week. Use the Slack integration to push your project updates directly to specific channels so everyone can easily see updates no matter where they’re working on. Add projects to a portfolio to see all status updates, project deadlines and progress (or ping project owners for an update on these things)—in one place. We recommend committing to using Conversations for all internal team communication instead of email. Gently remind your teammates to use Asana instead of email when necessary. 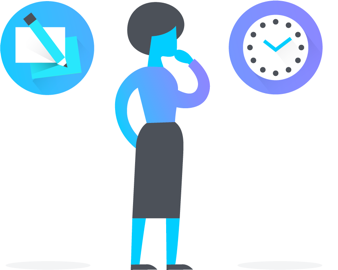 Asana sends email notifications for new activity, so that teammates who aren’t using Asana all the time can stay in the loop. People who use Asana all the time usually prefer to use My InboxMy Inbox My Inbox displays activity on tasks, projects, or conversations a user follows. Read more (and not email) to stay on top of updates. We suggest keeping email notifications on until you and your teammates use Asana every day. This decision can be left up to each teammate individually. For better success we recommend teams stop sending requests and project needs via email and instead use Asana. Email is great to reach someone outside your organization or make an introduction, but it’s not equipped to plan, manage, and prioritize work. That’s what Asana is for. With our Asana for Gmail Add-on and Asana for Outlook app, you can quickly turn conversations into action right from your inbox. Using these email integrations can be an easy way to get your team in the habit of moving from email to Asana without making them learn something new or changing how they work. 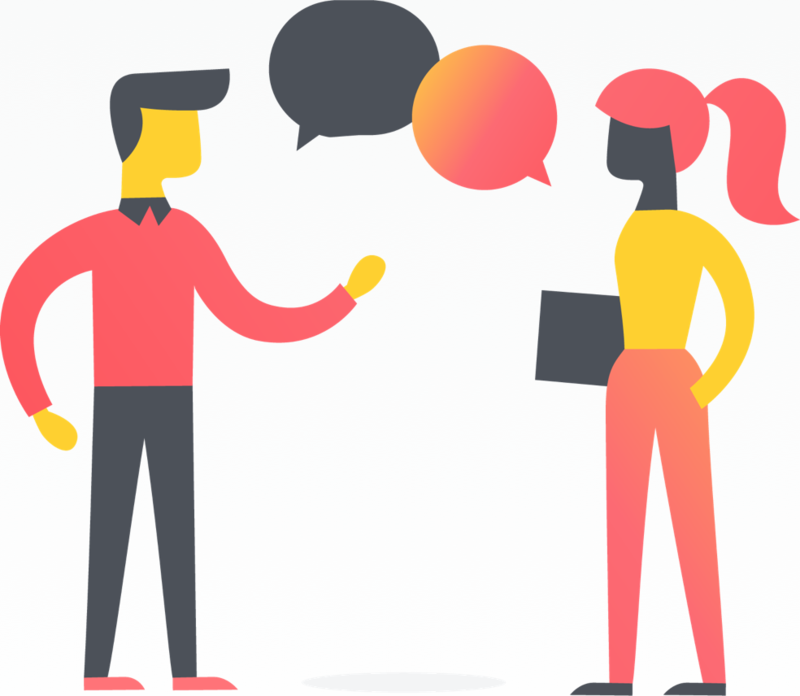 Setting conventions with your team will help keep Asana organized for everyone, establish clarity, and ultimately help everyone contribute in the most effective way. Have up to a few teammates help reinforce conventions so others feel safe knowing that they won’t “break” anything and can get helpful tips if they are still getting the hang of it. 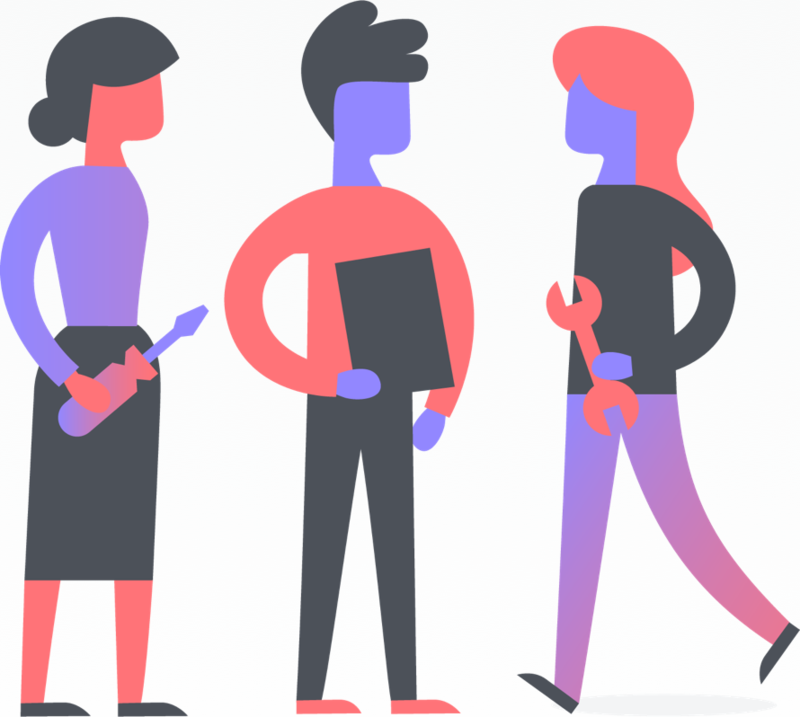 Create a “safe project” in Asana where people can play around to learn about features and how they interact without worrying they’ll tinker with real work. Once you establish conventions with your team, store them in a project for everyone to reference, as well as for future new teammates. That way, everybody can be on the same page and refer back to your team conventions after you’ve decided on them together. 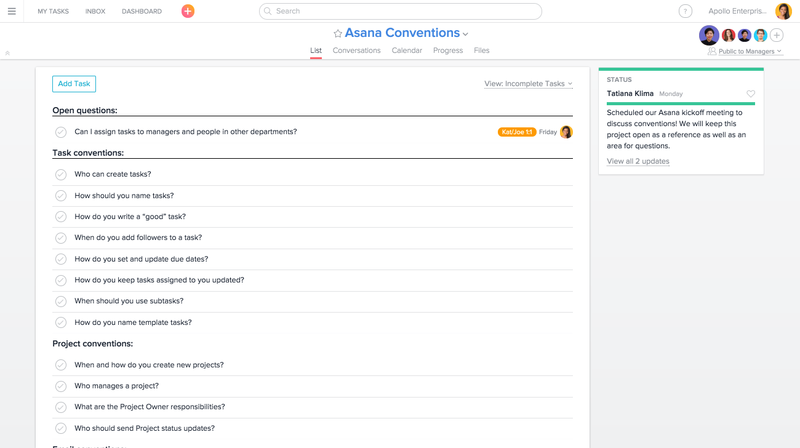 Try using Asana for your next team meeting and take some time to reiterate your team’s Asana conventions. Once you establish conventions with your team, store them in a project for everyone to reference later on, as well as for future new teammates. That way, everybody can be on the same page and refer back to your team conventions after you’ve decided on them together. 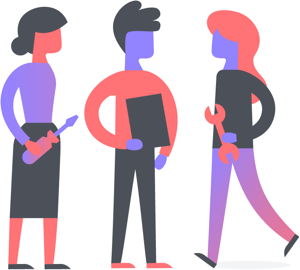 Get the rest of your team into Asana by inviting them to projects and tasks.